SWorkz Mod1 Pinion Gear. 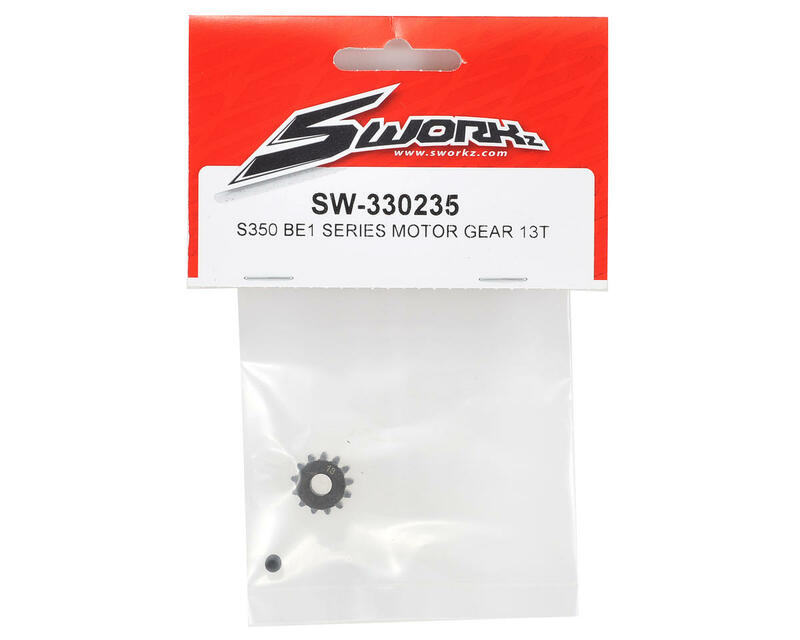 This gear is recommended for the SWorkz S350 BE1 and BX1e RTR 1/8 scale electric buggies, but can be used with a variety of 1/8 electric applications. Choose from 13 or 14 tooth options to fine tune the gear ratio of your vehicle. 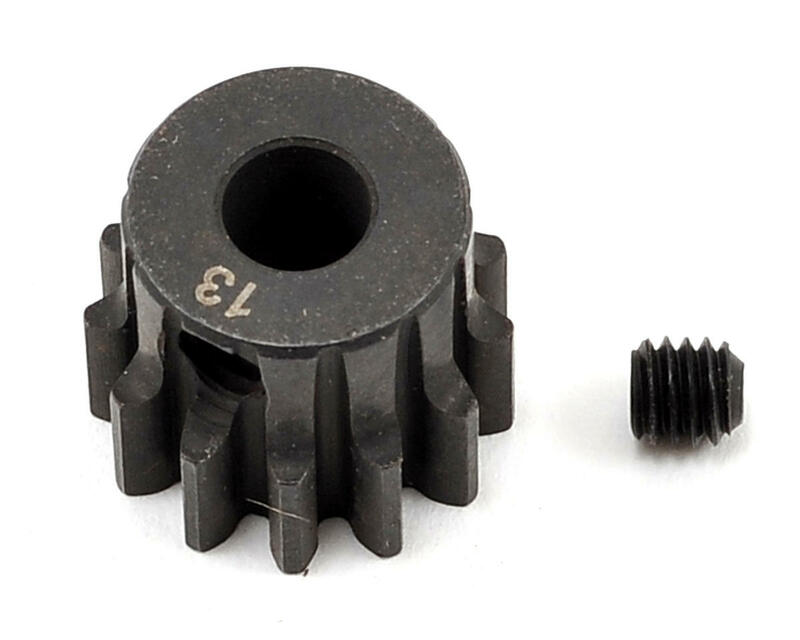 Package includes one gear and one set screw.